With the Easter long weekend so very near, now is the ideal time to arrange your Public Holiday requirements. 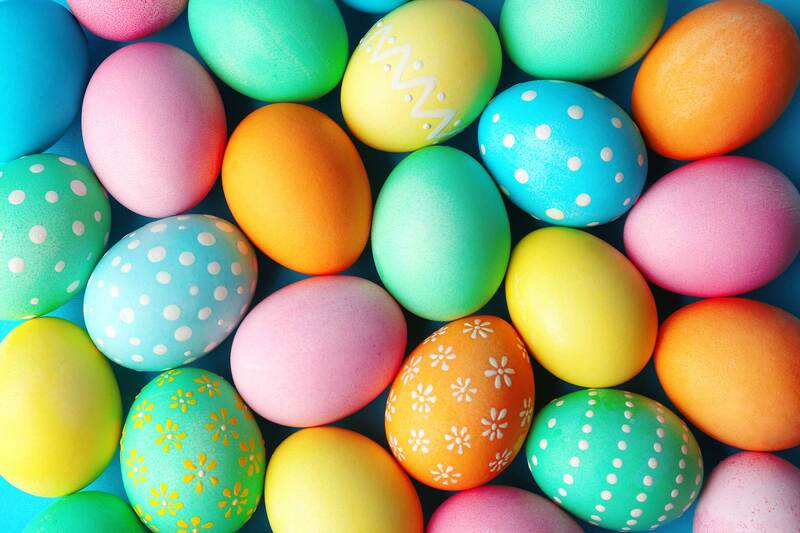 The demand from current and new clients for enhanced security during the Easter shutdown is always high, so we schedule in requirements on a first come, first served basis. At the present time we have capacity to service most needs however, it is important one acts now to secure this. Ensure you have peace of mind throughout the Easter shutdown by contacting us ASAP to advise us of your security requirements. We can provide a cost effective solution across Easter and meet your needs. Services might include: Manned Guarding, Mobile Patrols, Dog Patrols etc. All of our provision is accredited to the relevant British Standards and we are also a SafeContractor approved company. Organisations such as Kier and Fairview trust us, so you can rest assured that you are in experienced, knowledgeable hands. If you have already scheduled in Easter cover with us, please rest assured that it is rostered in to our system; we will be providing you with a high quality service and look forward to welcoming you back from the break with a safe and secure site.